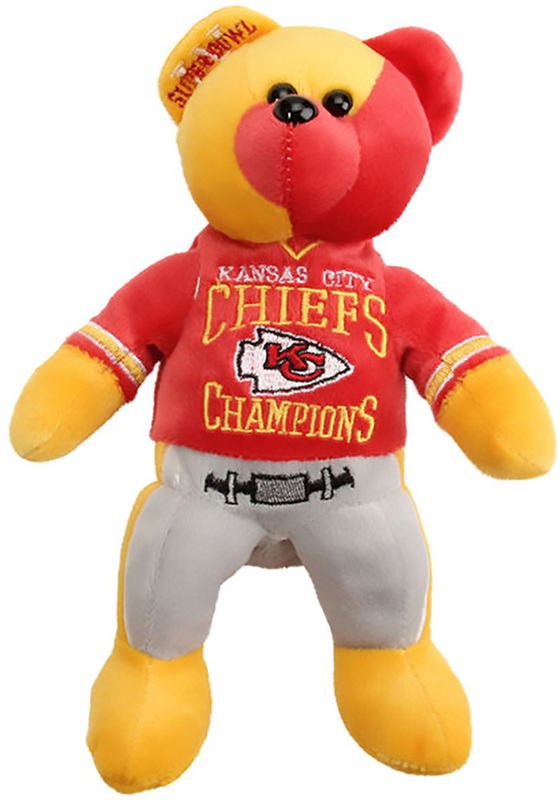 Let your little one snuggle up with this Kansas City Chiefs Super Bowl Champions Thematic Plush. 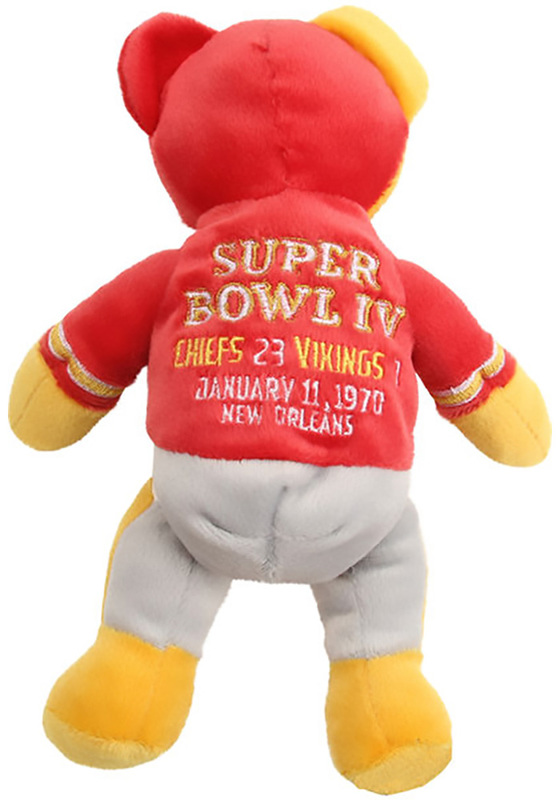 This Plush features a team colored bear with Champions logo and team vs. team listing. Bought this for my niece last year and it's so soft she carried it around the house for the entire holiday. There's a few spots on it but they've been able to remove most of the stains so far. It was such a small gift and she played with it more than her other bigger gifts. I win.